TOP COPY. 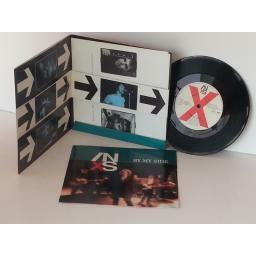 INXS by my side, 7 inch single, magic pack. 1990 press on mercury records. Magic pack sleeve is in excellent condition with minimal shelf wear. Inner sleeve is in excellent condition with minimal to no shelf wear marks. Contains picture inserts which are in excellent condition with minimal wear. 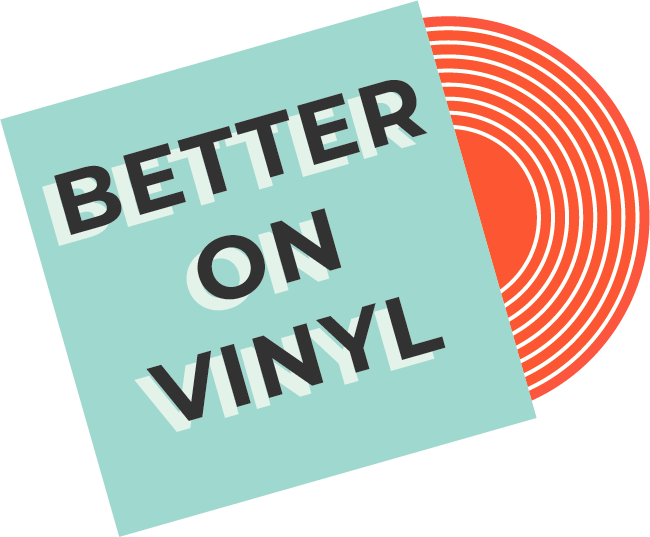 Vinyl is in excellent condition with minimal superficial surface/spindle marks. Background noise in places. I only sell records that are in very good to near new condition. I do not sell records that are warped or jump. All records will be posted with extra card stiffeners. If you feel the record is not as described I will give a full refund.